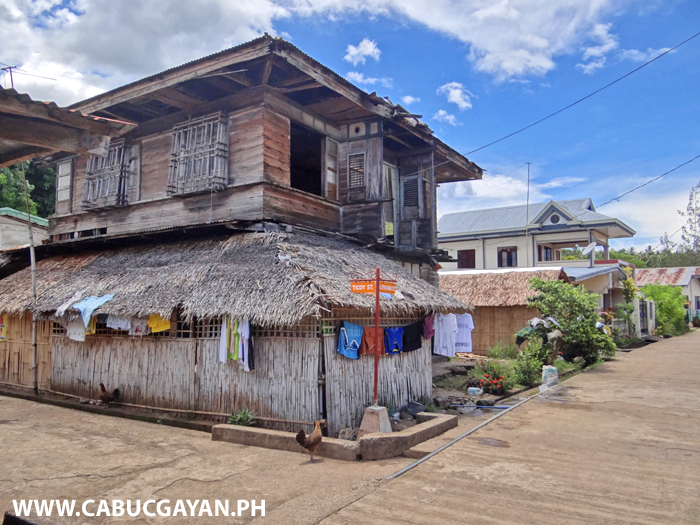 Traditional Ancestral houses in Cabucgayan, The Philippines. 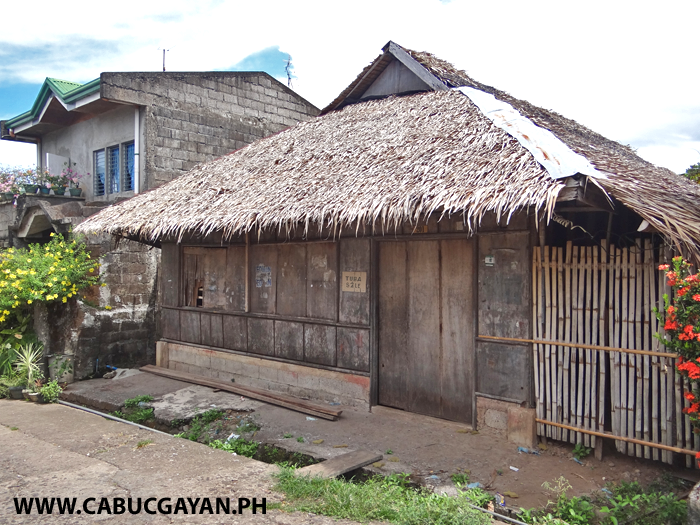 Do you think Old Traditional houses like this should be protected and preserved? 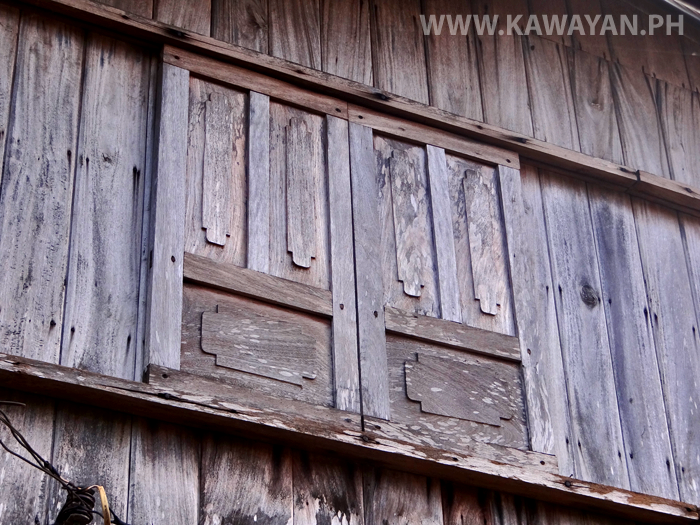 This is a house in Almeria town. 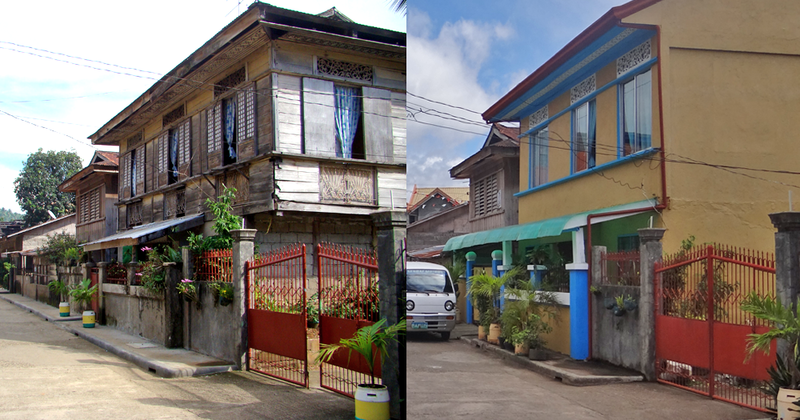 As you can see this house had beautiful Capiz Shell sliding windows and very detailed pierced wooden panels back in 2012, but in 2013 much of the woodwork was removed or painted, and the precious old windows were replaced with simple modern aluminium. 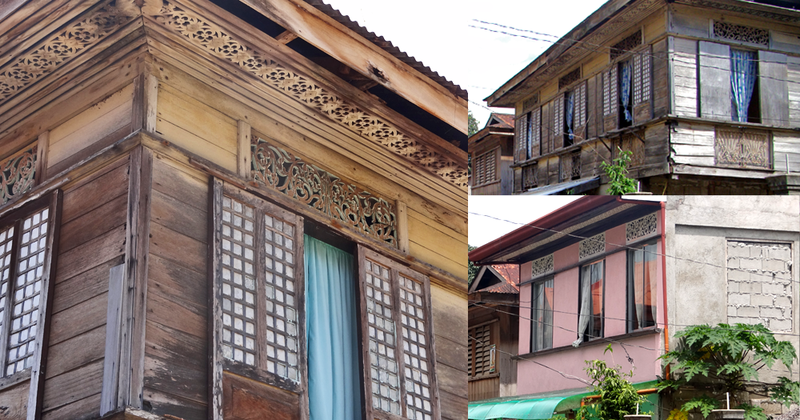 Do you think these historic houses should be protected by law for future generations or do you think its ok for them to be modernised? 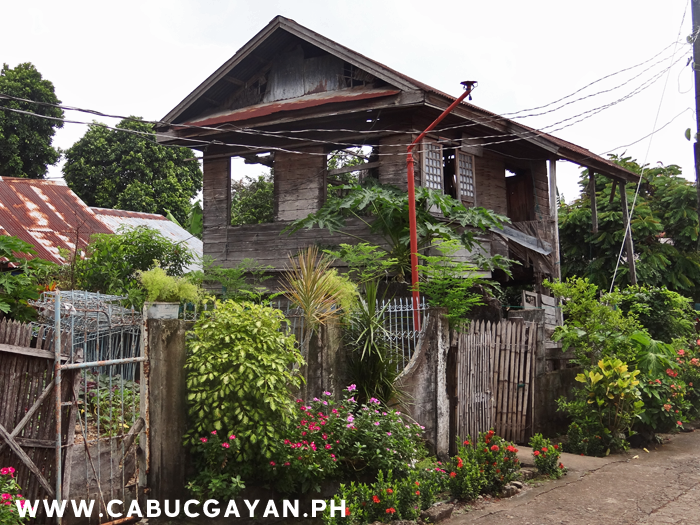 A beautiful old house in Pawikan, Cabucgayan in need of a bit of love and repair. 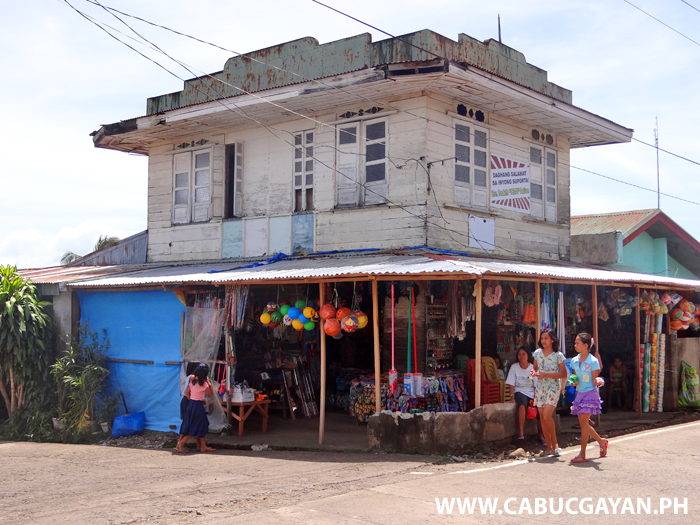 A nice old building in Bunga, Cabucgauan, Biliran Province. 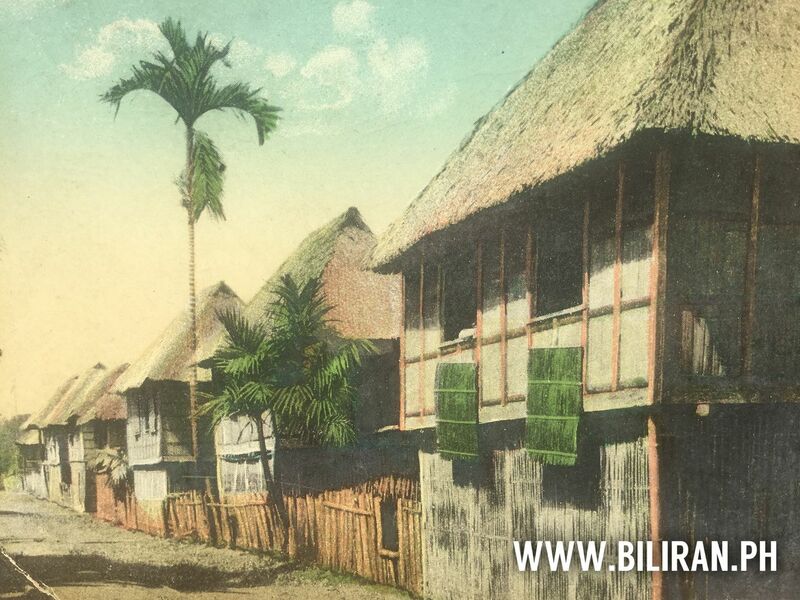 Sadly so many old family houses are abandoned and neglected by the current generation, meaning these Historic buildings are lost forever. 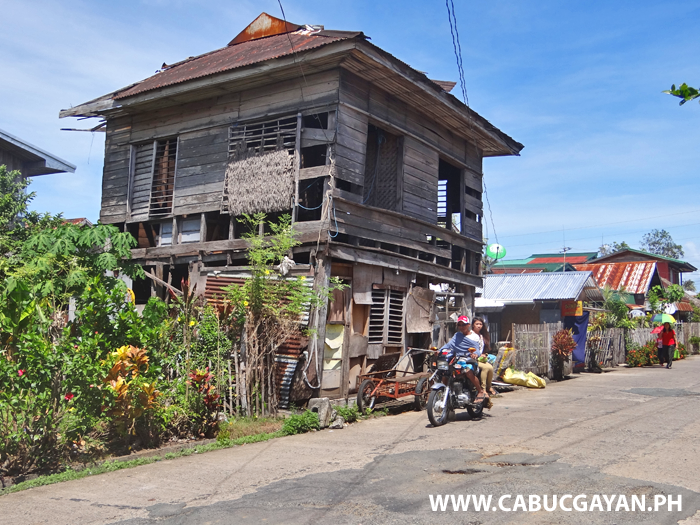 This house is in Cabucgayan Town. 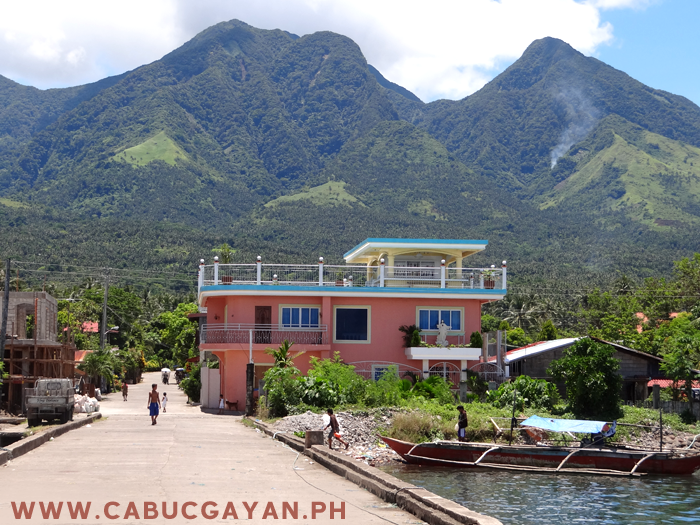 Look at the beautiful Art Deco style to this old building in Bunga, Cabucgayan, Biliran Province. 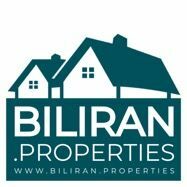 I agree with you, these house should be protected for the history. 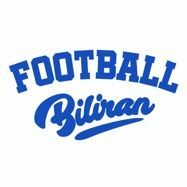 It is rather sad that this will go away. 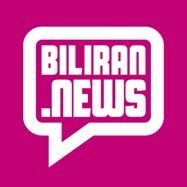 Us learn from history. 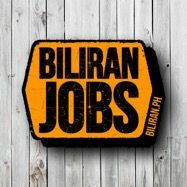 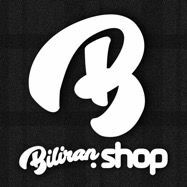 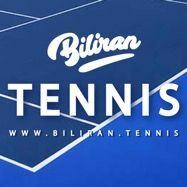 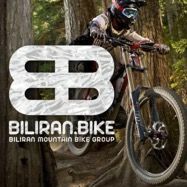 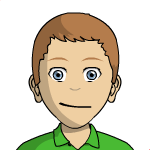 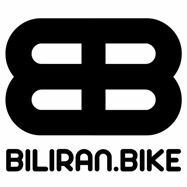 I wish that the Biliran Government see it, and value for future generation. 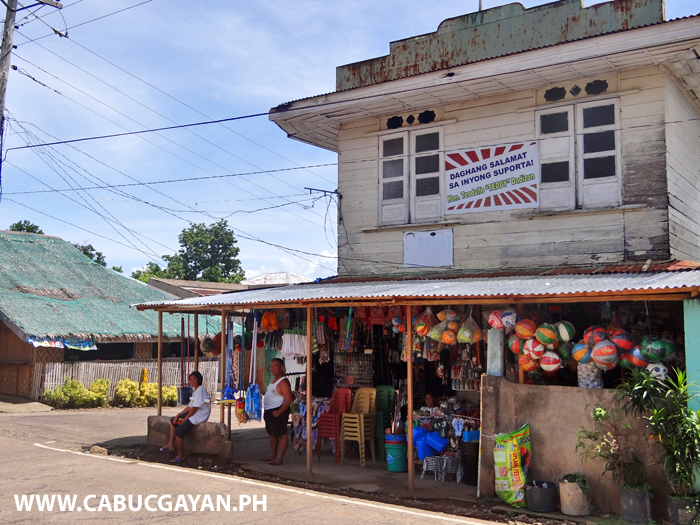 Beautiful old store in Bunga Town, Cabucgayan, with Art Deco styling. 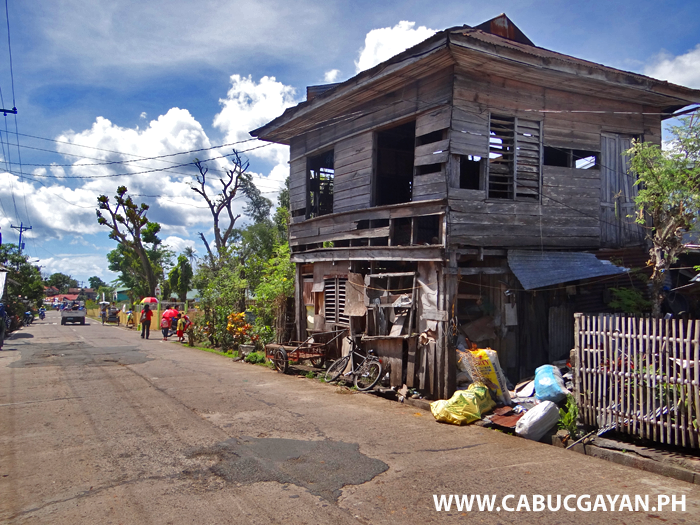 A very big old wooden building beside the highway as you enter Cabucgayan Town, Biliran Province. 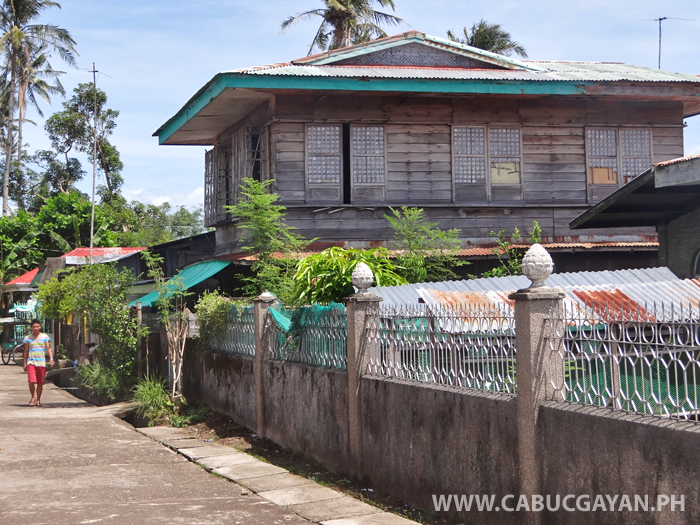 A new conrete balustrade added to and beautifully compliments the front of an old house in Bunga, Cabucgayan, Biliran Province. 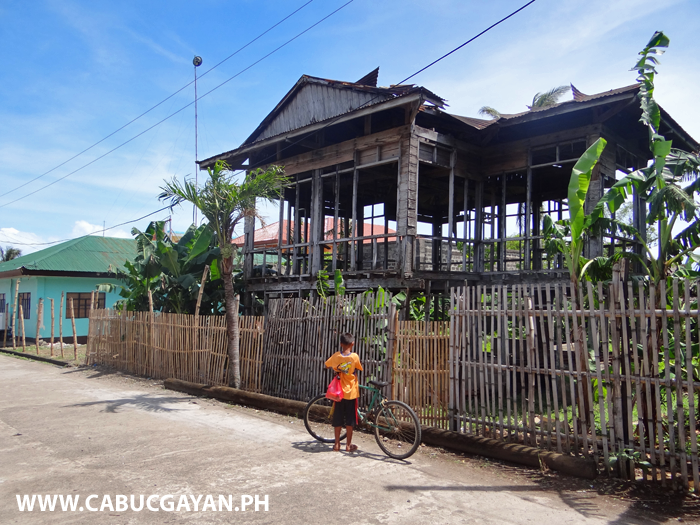 What would have been a beautiful old house in Cabucgayan, but now appears to have been stripped of all the wood from it walls, so its just waiting to fall down. 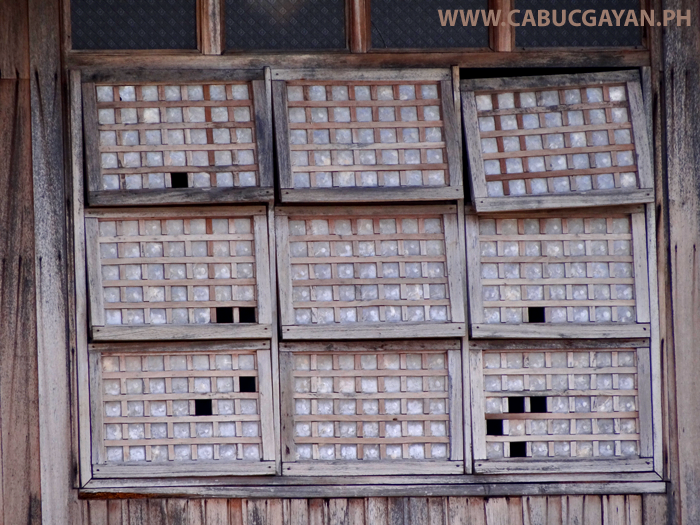 A beautiful old house with traditional Capiz Shell Windows in Cabucgayan Town, Biliran Province. 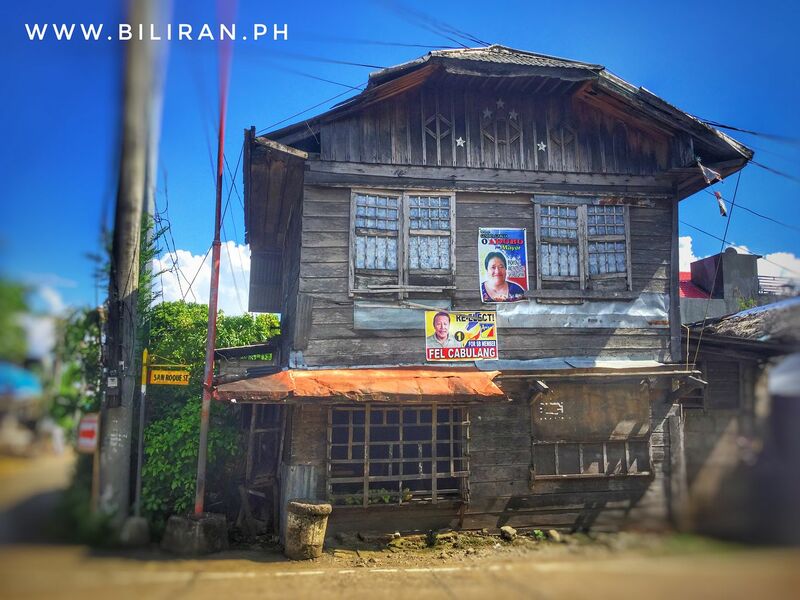 Another historic old house neglected and soon to be lost in Cabucgayan Town, Biliran Province. 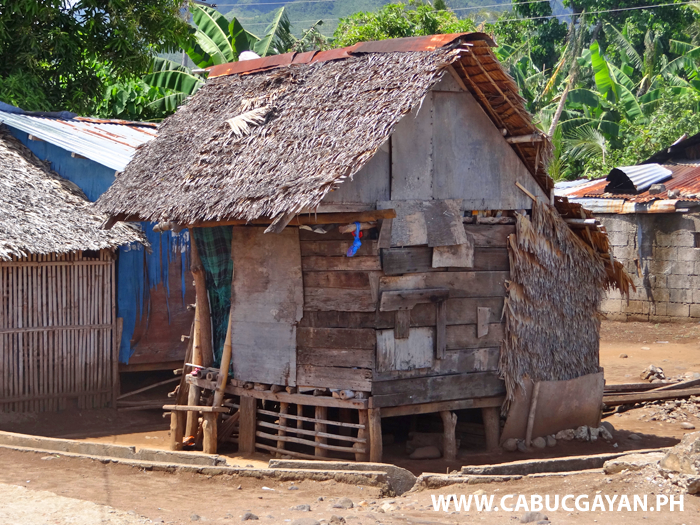 A tiny little house in Cabucgayan Town, Biliran Province. 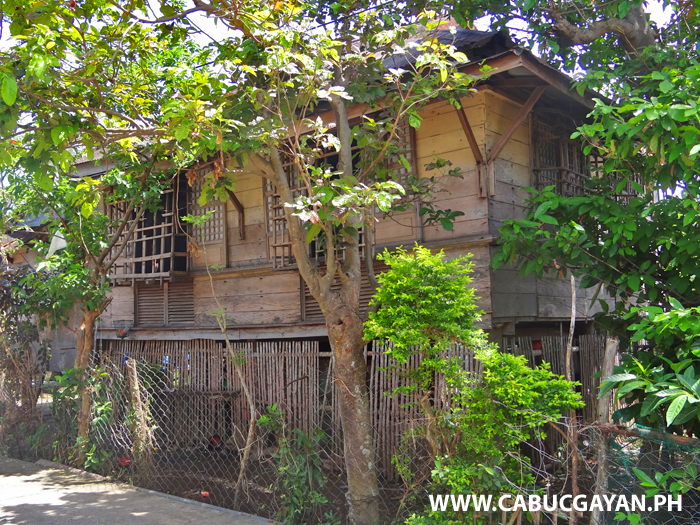 A very pretty old house hidden away behind trees in Cabucgayan Town, Biliran Province. 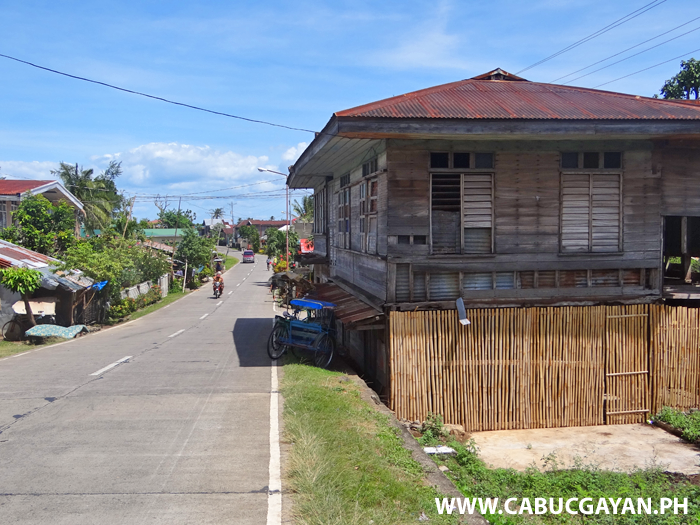 Old houses in Cabucgayan near the Esperanza Bridge. 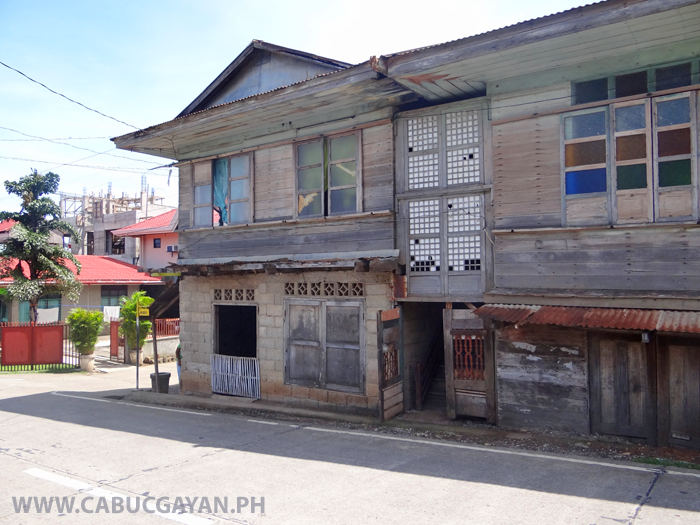 Preservation of Philippines Historic Ancestral Houses. 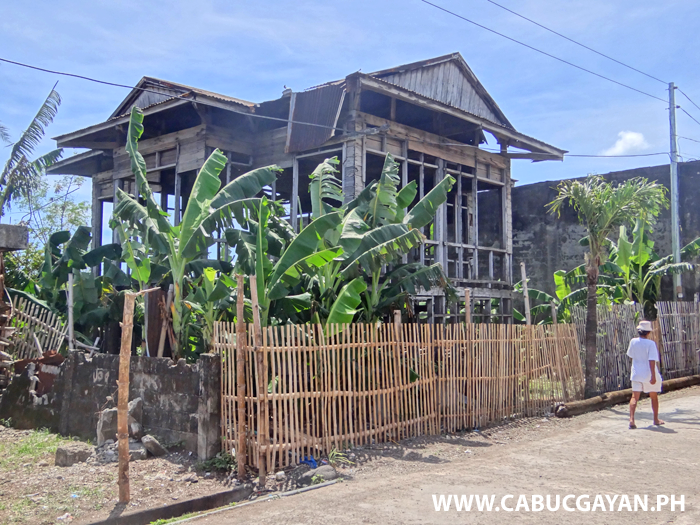 A once beautiful house in Almeria, but now modernised unsympathetically and losing most of its Historical Filipino architectural features. 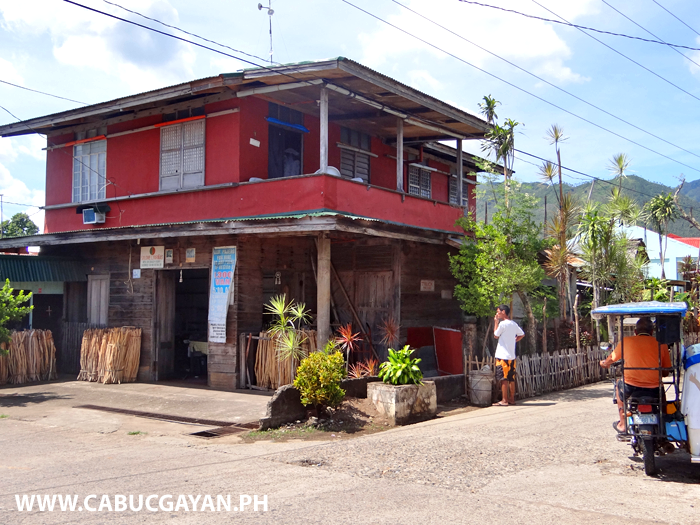 A pretty traditional old house in Cabucgayan Town, Biliran Province. 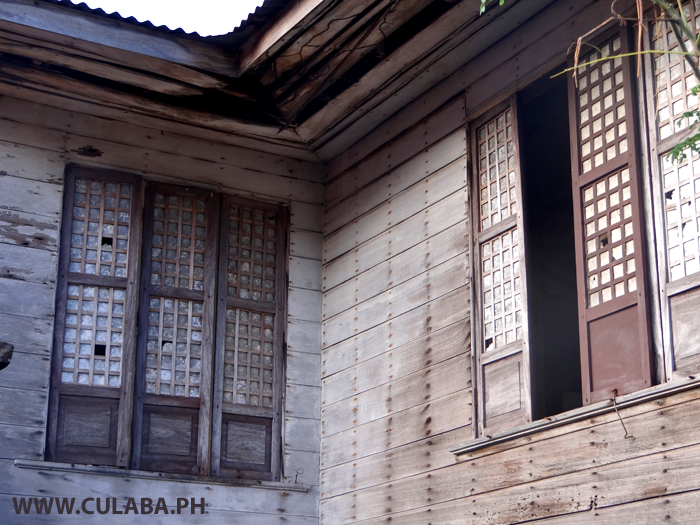 Sadly many historic Ancestral houses are neglected and are being allowed to become weak and easily damaged by storms. 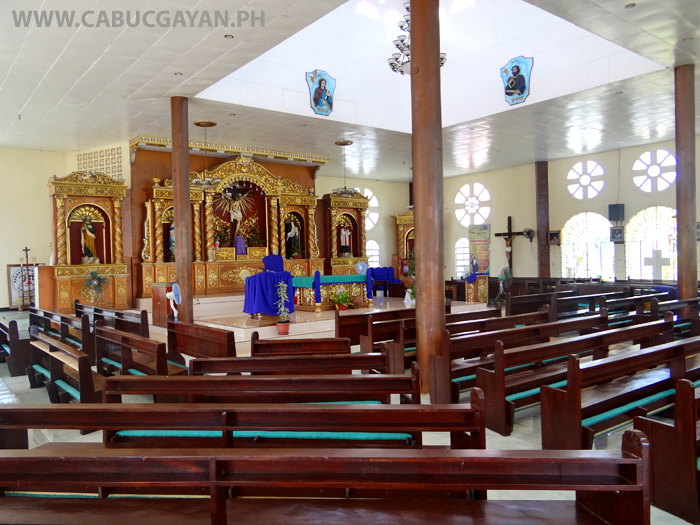 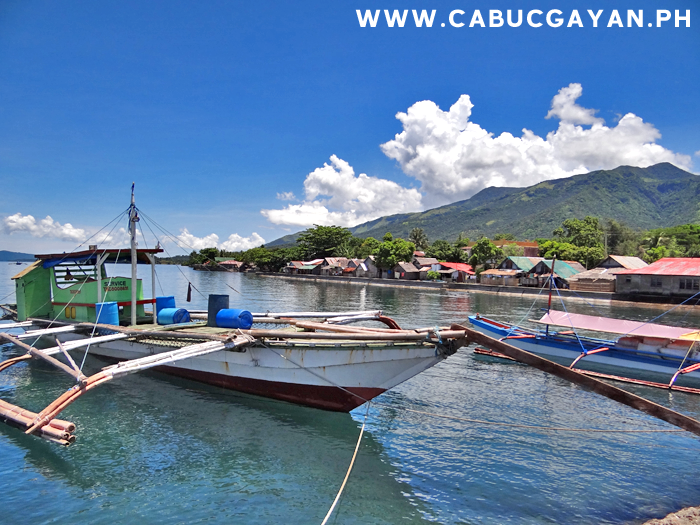 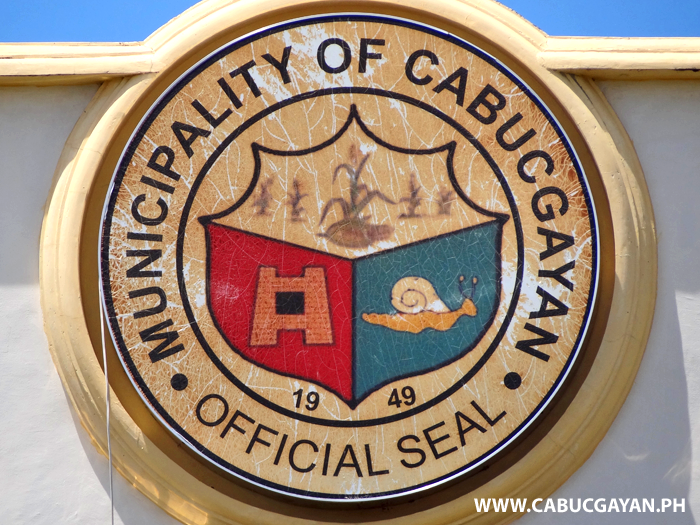 Photo taken in Cabucgayan Town. 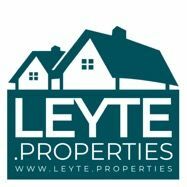 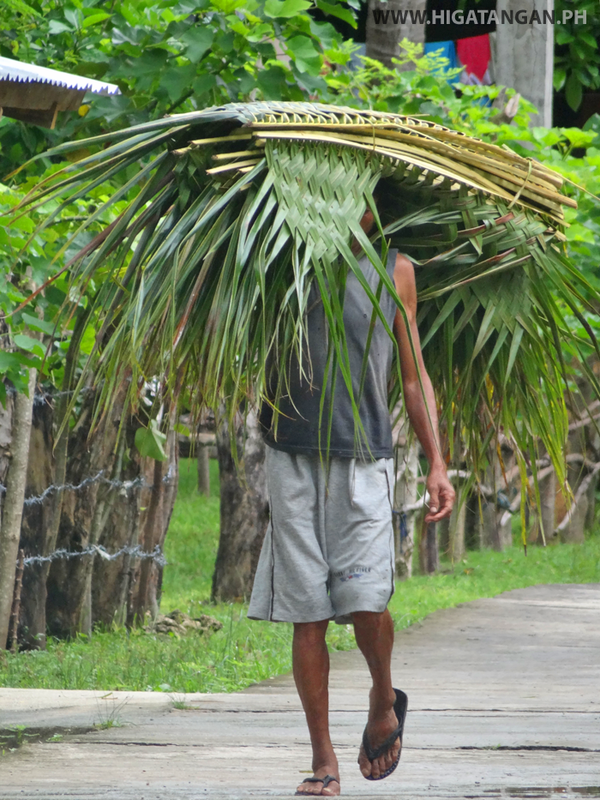 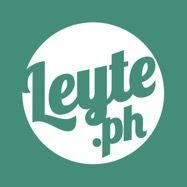 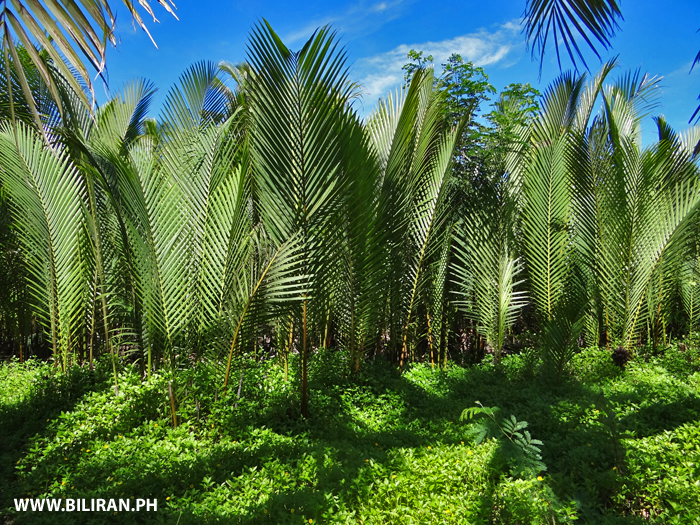 Nypa or Nipa Palms are the traditional thatched roofing material in the Philippines. 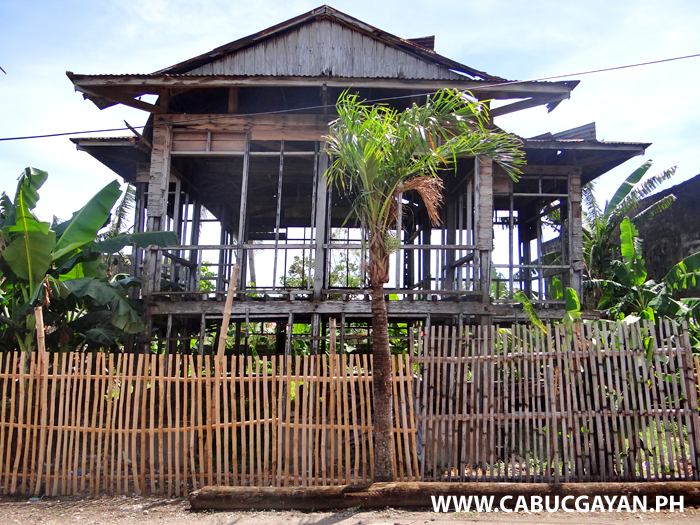 A very neglected old house in Cabucgayan Town, Biliran Province. 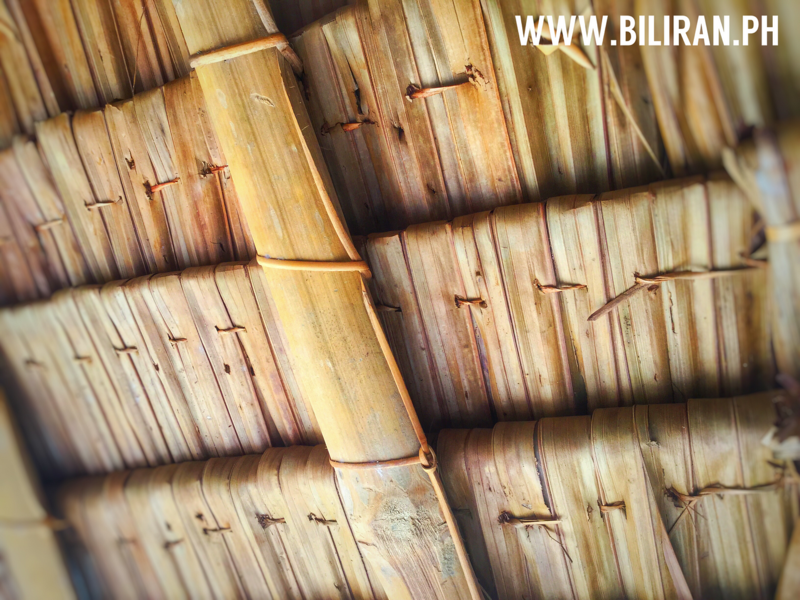 A nice example of the construction of Nipa style roofing used on traditional Filipino houses, and still very popular as a cheap and fast roofing material around Biliran Province. 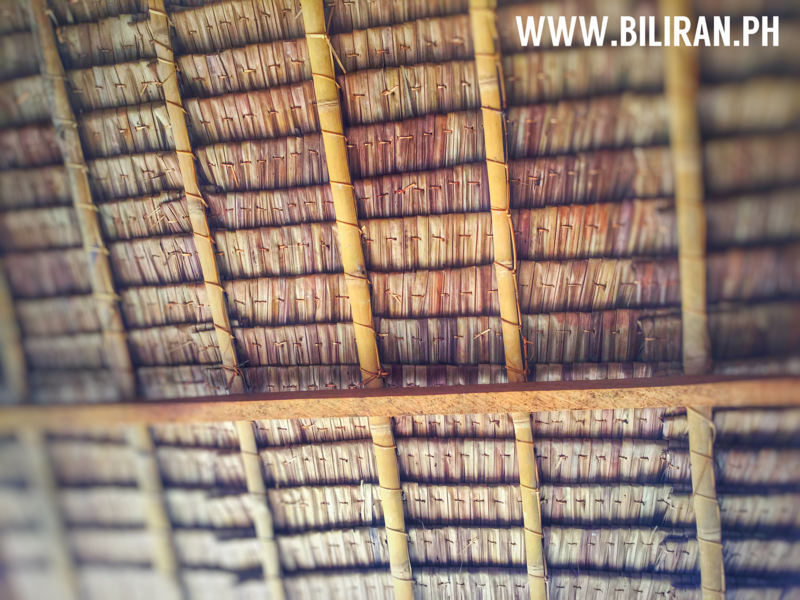 A nice example of a Nipa style roofing used on traditional Filipino houses, and still very popular as a cheap and fast roofing material around Biliran Province. 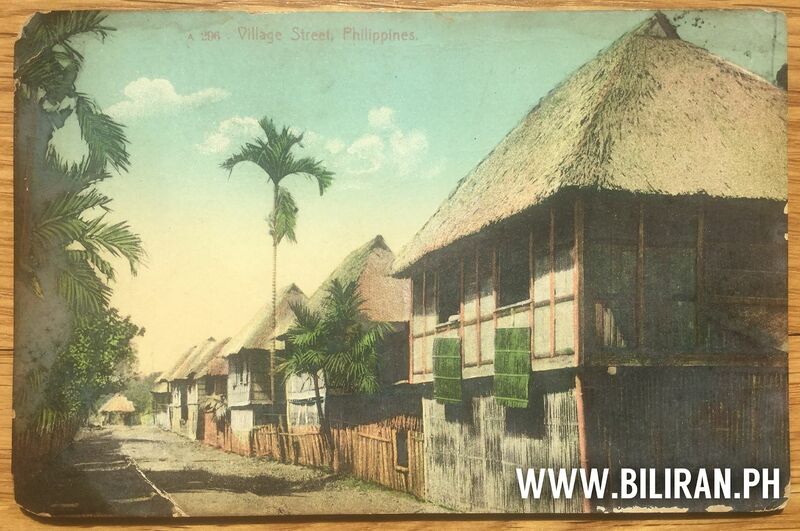 Old Philippines Postcard showing a really pretty street scene with a row of traditional Filipino houses. 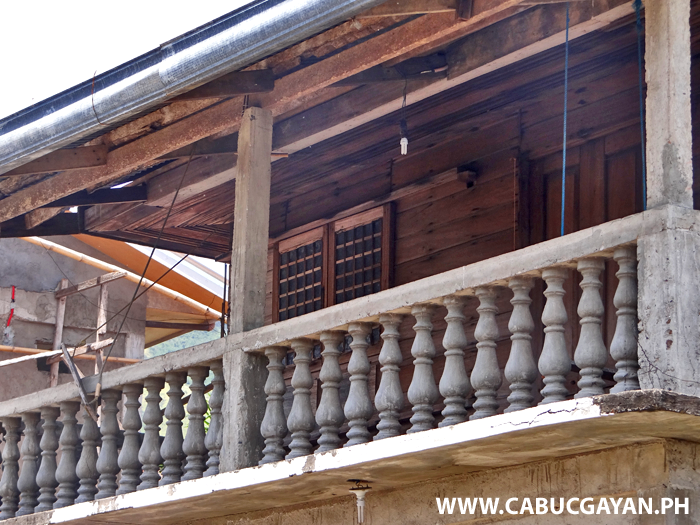 A really beautiful old ancestral house in Cabucgayan town with lovely details and decorative features. 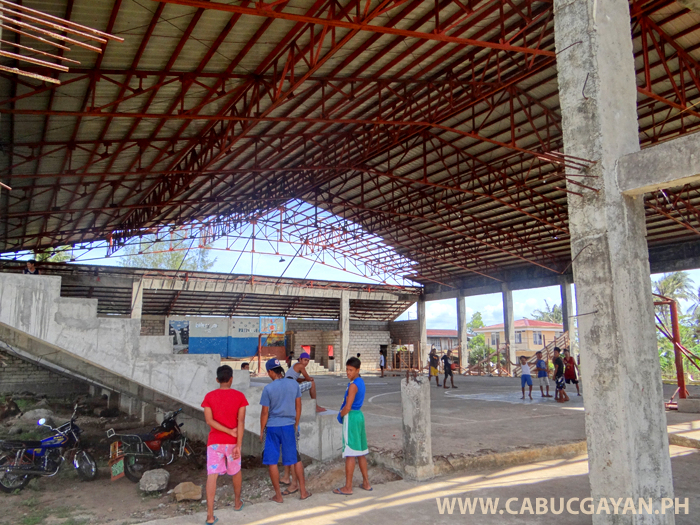 Sadly the building is in need of repair and restoration, but I suspect it will probably be demolished within the next few years and replaced with an ugly concrete structure.